In this episode, Griffin speaks to Dr. Serena Chen, director of the division of REI and OB/GYN at St. Barnabus Medical Center and clinical associate professor at Rutgers and St. George’s University. Dr. Chen strongly advocates physicians embracing social media to maintain cultural competence; she and Griffin discussed how this commitment to connection helps doctors communicate with patients and how embracing advocacy can prevent physician burnout. You can find her on Twitter and Instagram at @drserenahchen. 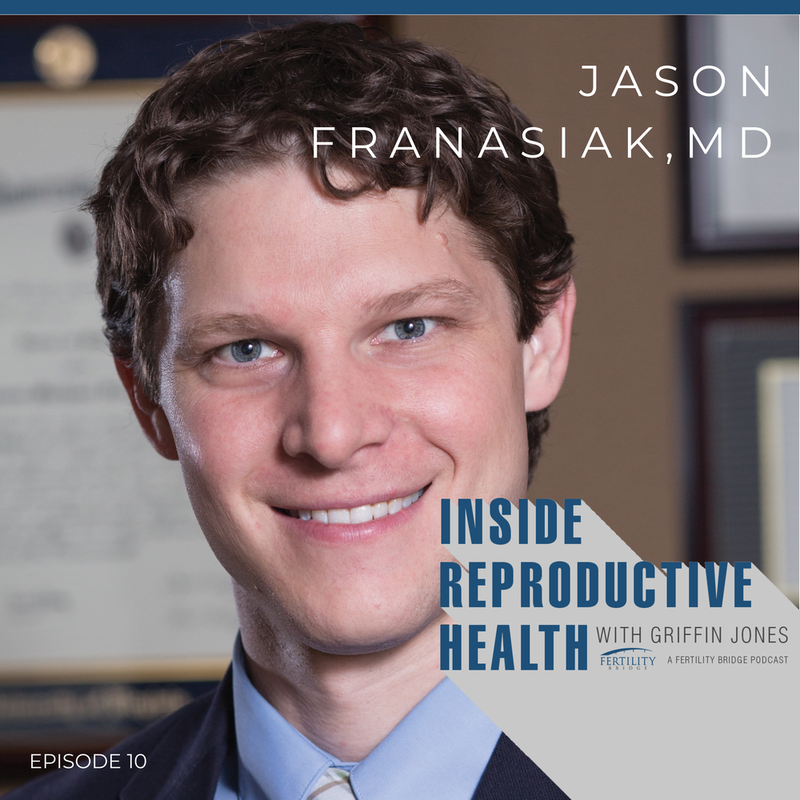 In this episode, Griffin talks to Dr. Jason Franasiak. Dr. Franasiak works with RMA of New Jersey, and he has joined Griffin to discuss the importance of professional networking. Even during his fellowship, Dr. Franasiak became an active member of professional organizations, and today he sits on committees for a variety of organizations, including ASRM and PCRS. Follow Dr. Franasiak on Twitter at @jasonfranasiakmd. In this episode, Griffin talks to Dr. John Storment, a successful REI practicing in Louisiana. Dr. Storment talks about the potential pitfalls of accepting an offer from a private equity group, and how that can impact the way that you practice, as well as the importance of understanding the business side of your medical practice. 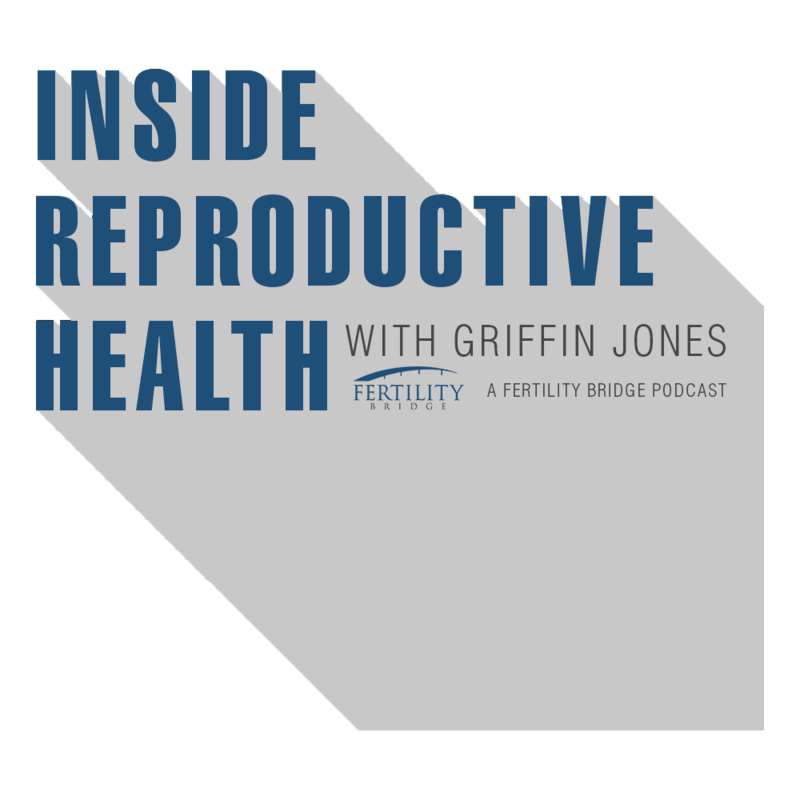 We are launching a podcast called Inside Reproductive Health. Season 1 is underway and to say we’re excited is an understatement! We know there are podcasts out there for patients, but not as many for the providers, practices and industry experts. That’s why we’ve geared Inside Reproductive Health to all of you!